- Running smoothly with 60 fps on most devices! Fun, excitement, entertainment! 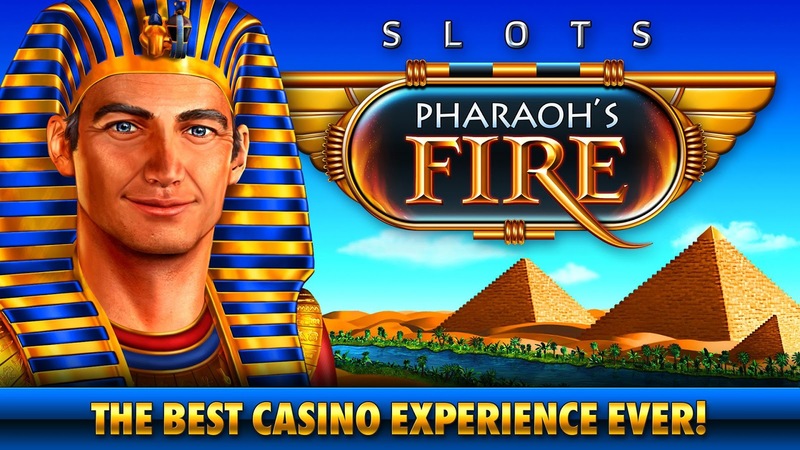 The legend continues... ••• Slots - Pharaoh's Fire ••• is here! • These slots play just like a dream - easy to understand, big wins, amazing bonuses. 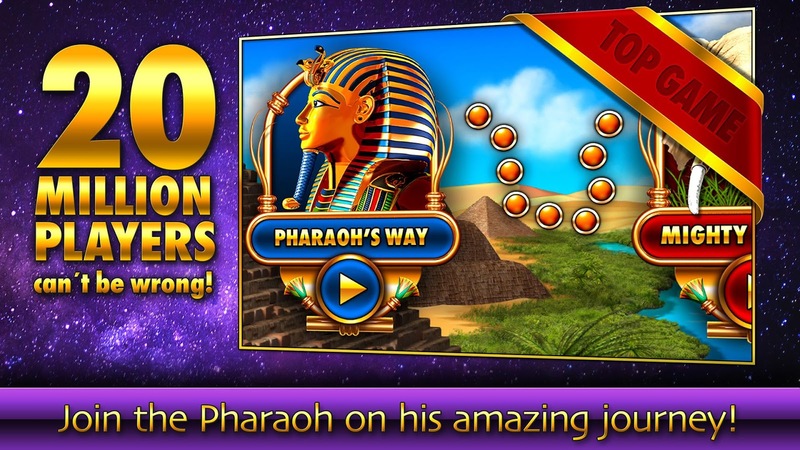 Join the Pharaoh on his breathtaking journey. Play like a true winner, win like a true emperor! • Experience features never seen before: The "Return Bonus" reflects the moon phases at your place of residence and grants bonuses according to the moon phase! Incredible! 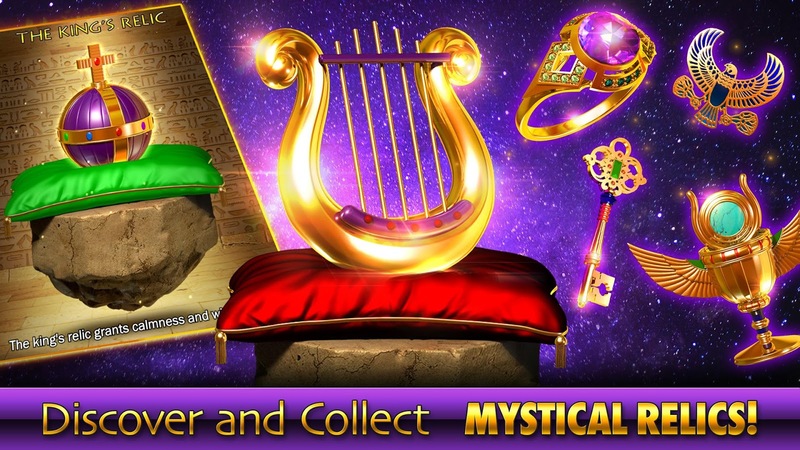 Collect relics and view them in the new and amazing "Relic room". You will have a blast! DOWNLOAD NOW! 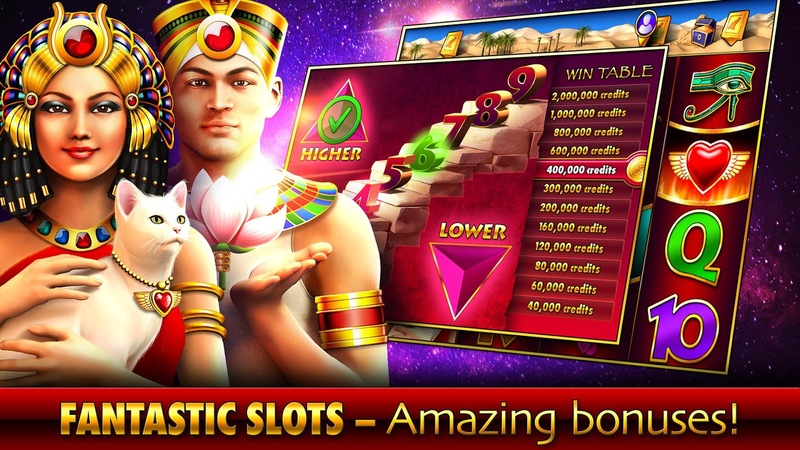 YOU WILL LOVE SLOTS - PHARAOH'S FIRE! 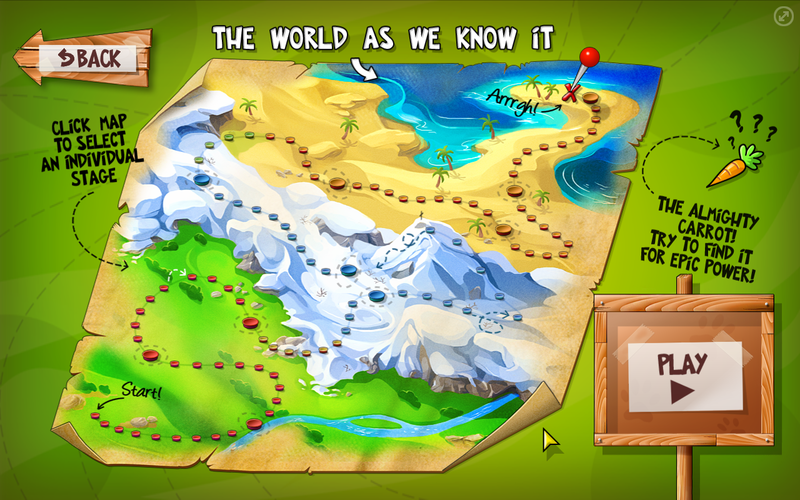 Discover incredible games: 25 lines, 50 lines, 100 lines. WOW! And we constantly add more games! 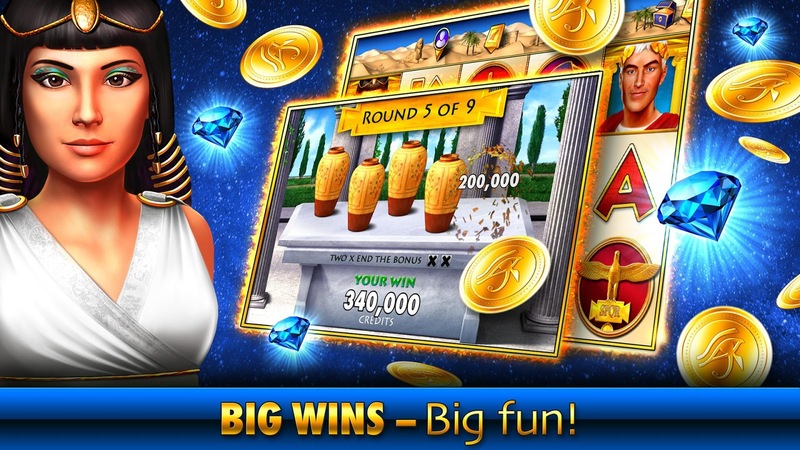 ••• Slots - Pharaoh's Fire ••• is THE new premium slot experience for your iPhone, iPad and Android device.